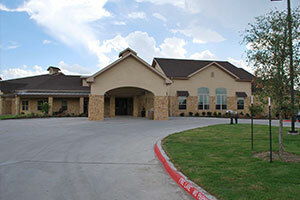 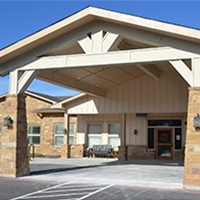 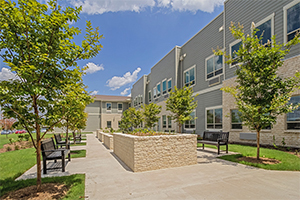 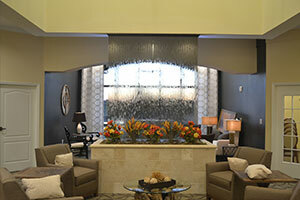 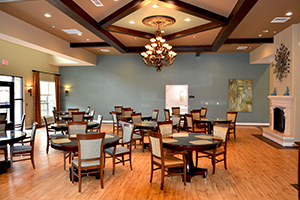 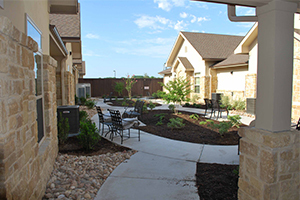 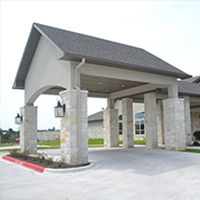 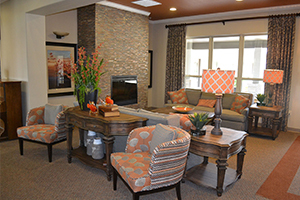 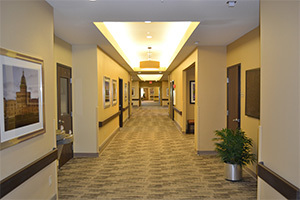 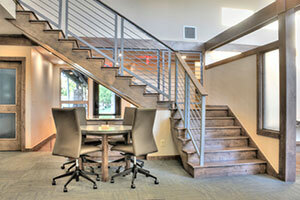 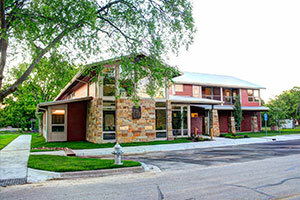 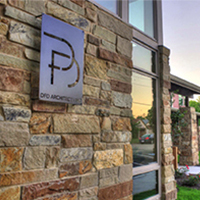 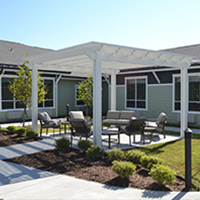 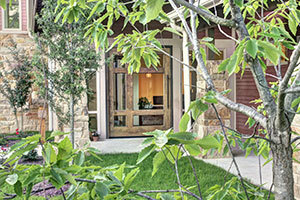 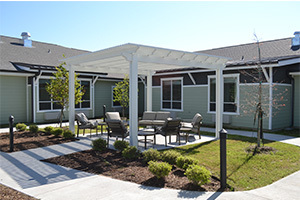 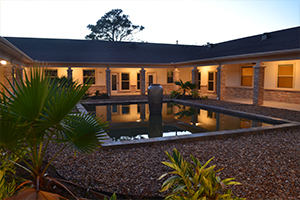 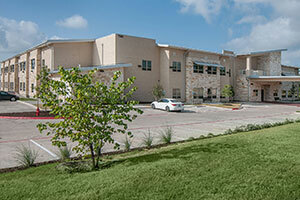 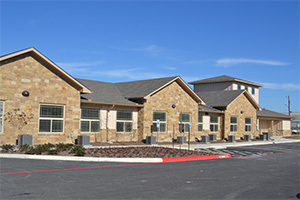 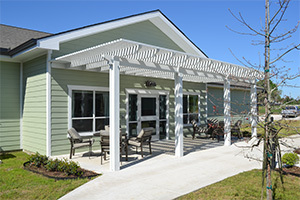 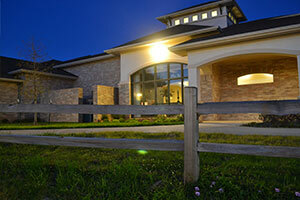 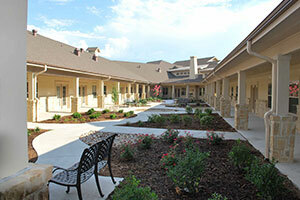 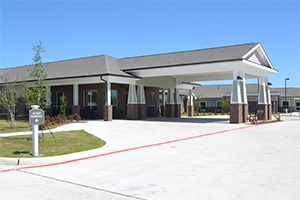 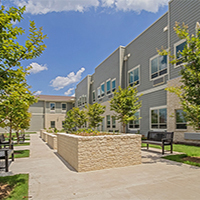 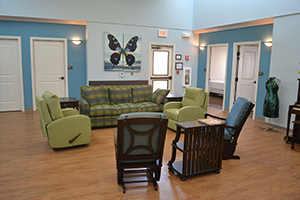 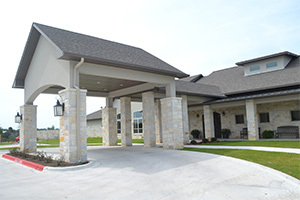 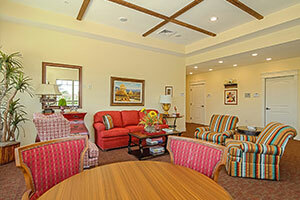 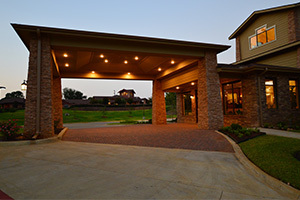 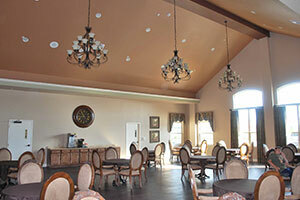 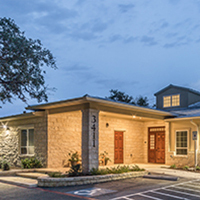 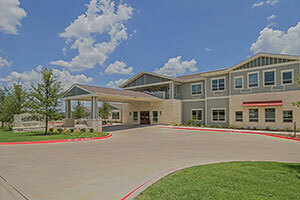 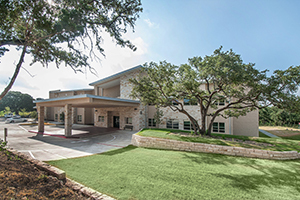 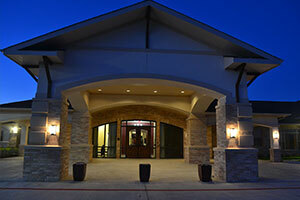 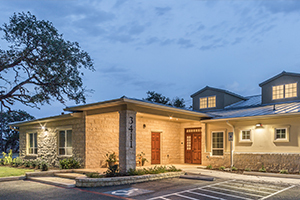 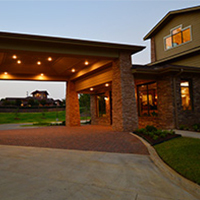 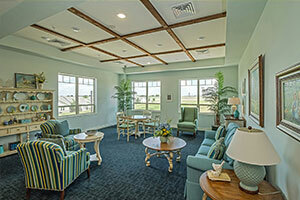 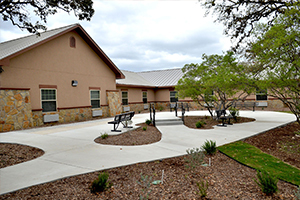 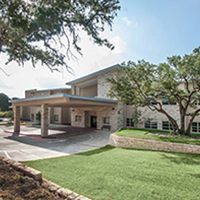 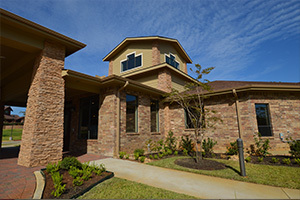 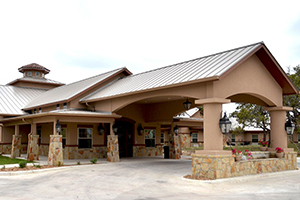 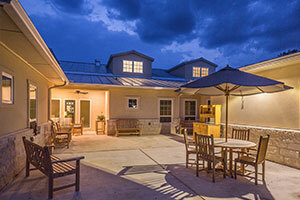 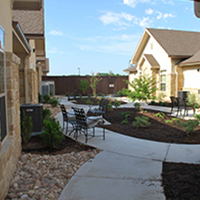 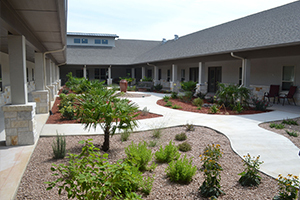 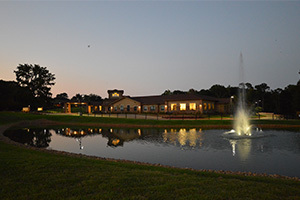 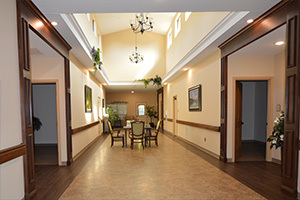 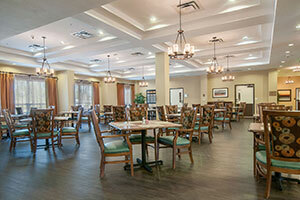 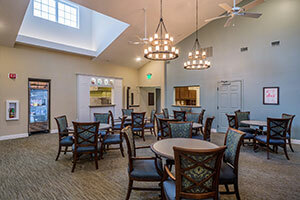 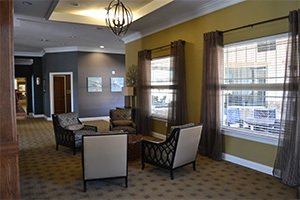 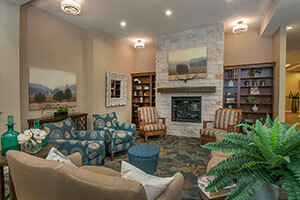 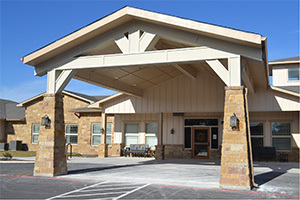 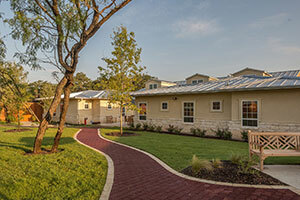 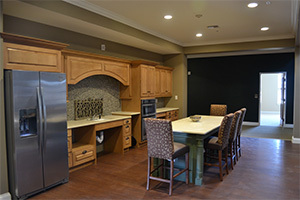 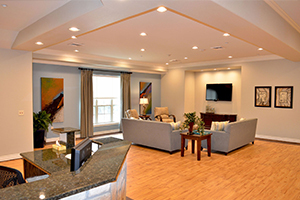 DFD Architects, Inc. has over twenty years of experience in the senior housing, healthcare and commercial industries. 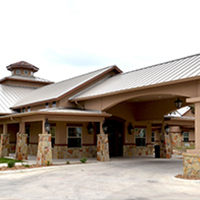 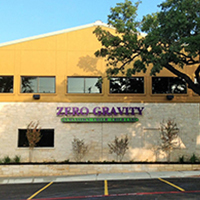 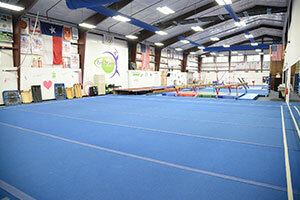 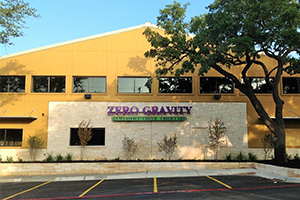 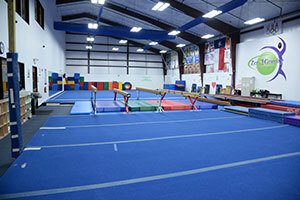 We have designed over 400 facilities in sixteen states with budgets ranging from $50,000 to over $25 million. 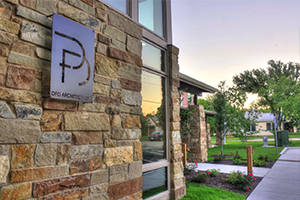 Our pride rests in our long-term relationships with owners and operators, resulting in repeat clients or referrals that comprise over 90% of our current projects. 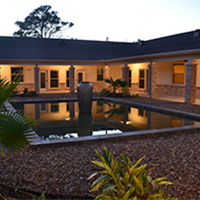 Together with our team of consultants, we provide a breadth of knowledge in service to our clients from Due Diligence thru the life of the facility, which both add value and streamline the project schedule.